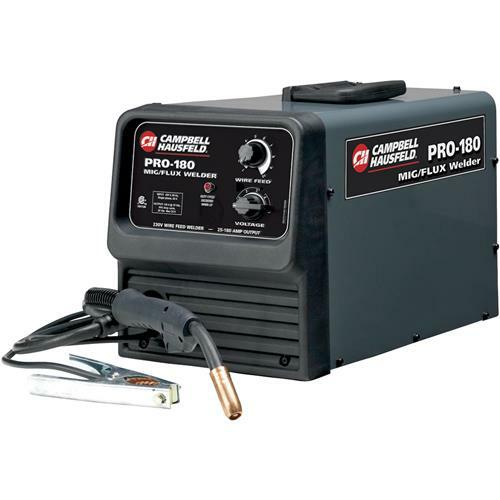 The drive-deck on these flux welders operate with an independent motor to provide consistent wire speed. The plug-in torch offers a trigger activated arc which allows precise weld placement. Can weld in flux-core or MIG. Great for repairs, projects, metal fabrication, and light production.